Christmas is great time of year, with merriment, excitement, sparkly lights, delighted children’s faces as they open their gifts, plus lots of great food. For many, it is also a time of great spiritual reverence, and of course most people will enjoy spending time with family and friends. All this being the case, many will ask: “what’s not to like?” However, the truth is that all this activity can be a little tiring and overwhelming at times. It might be the “most wonderful time of the year”, but just occasionally it can be the most enervating. Thankfully, there are oases to which one can retreat and relax. 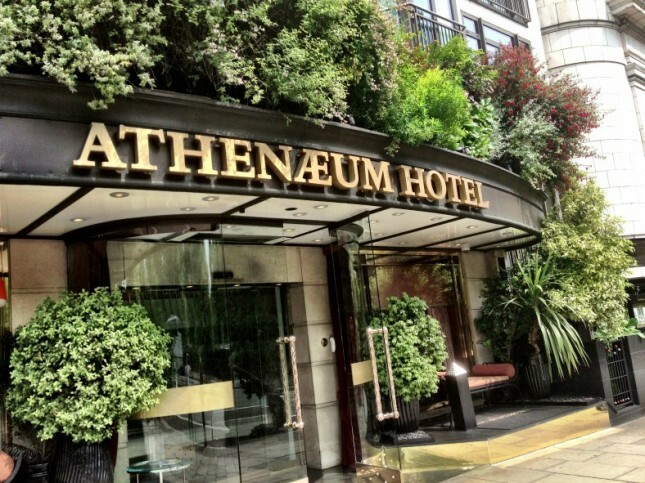 Luxury hotels with cigar lounges are a great place at this time of year, particularly in hotels such as the Athenaeum in Mayfair. Such places of calm and quiet are just what some will need as they settle into a comfortable chair, light a fine cigar and feel themselves unwinding gradually. The only company will be that of like-minded seekers of peace and quiet, far away from blaring music, shouting children, arguing in-laws and interminable to-do lists. Of course, that is not the only thing on offer at the Athenaeum. There is the spa and gym for those who want to wind-down in a more energetic way, or simply feel the benefits of a detox after all that indulgence. 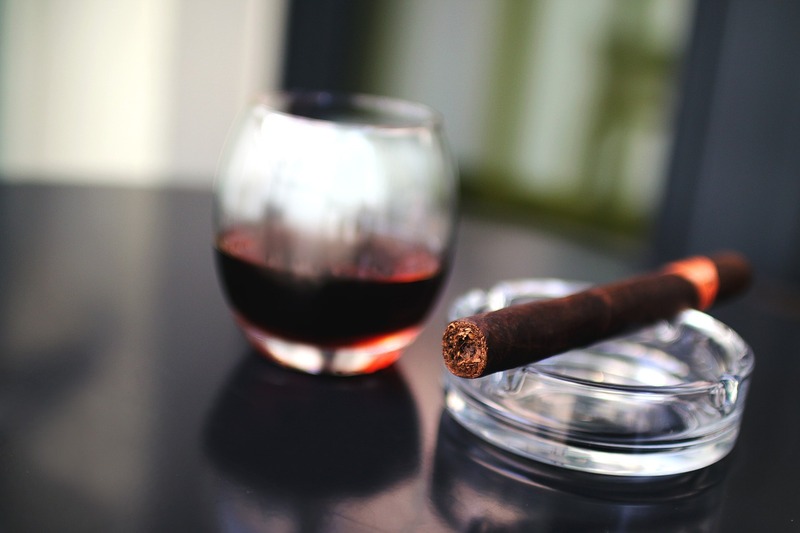 Some may think that cigar rooms are a throwback to a different age and perhaps that is true in some ways, but it’s because the need to relax has always been appreciated. If modern life sometimes restricts such breaks with its endless pressures, that is all the more reason that such calm places are still there for those who want to find them. True, you will soon return to the hurly-burly of the festive season. But to do this after a cigar room break is to return relaxed, your thoughts gathered, the endless cycle of stress and effort broken. Then, when others are flagging, you will be calm and energetic, all thanks to recharging your batteries in the cigar room.